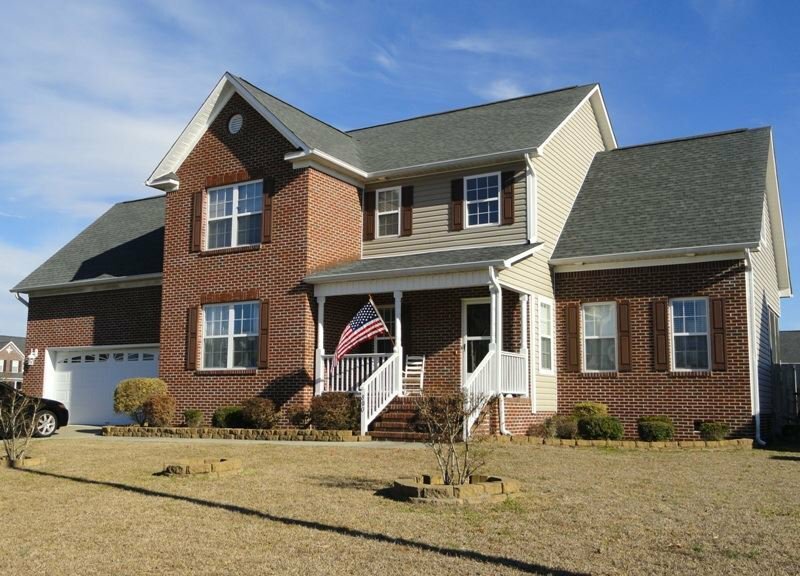 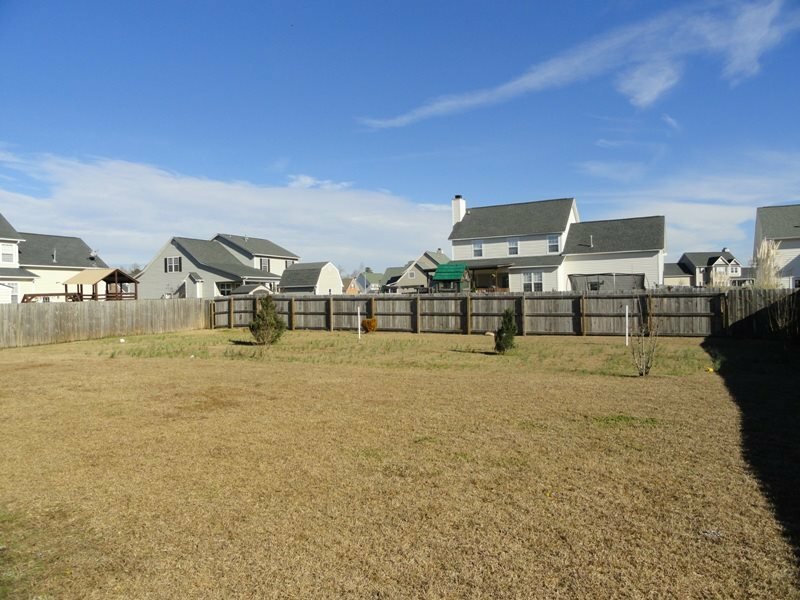 Check out this gorgeous and spacious home in Williamsburg Plantation. 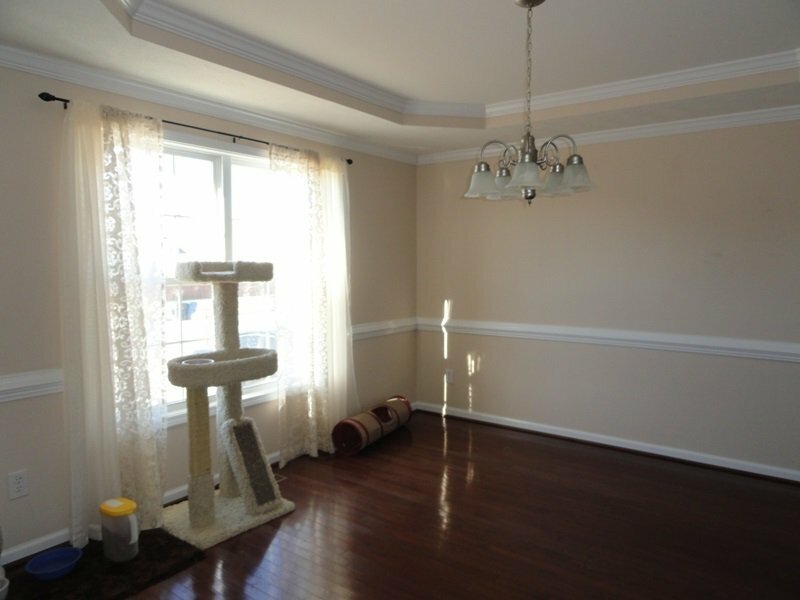 It has a wonderful open floor plan. 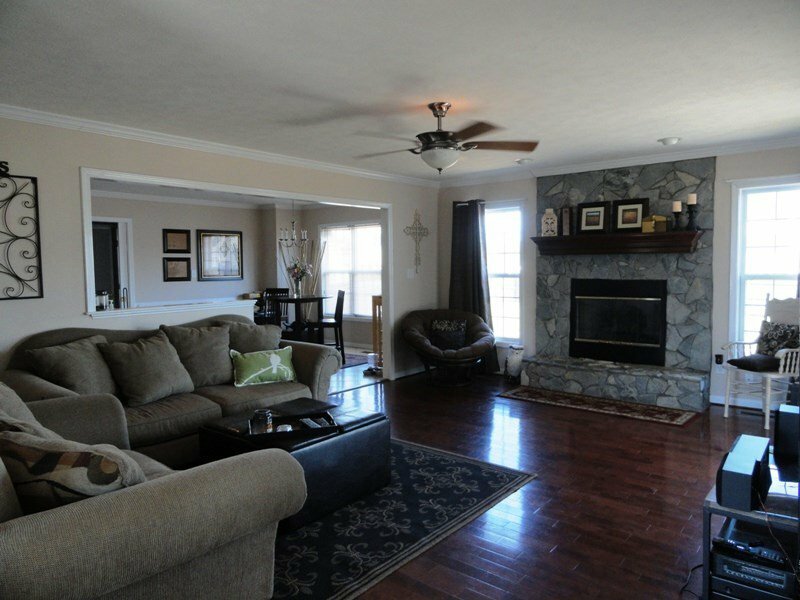 The large living room features hardwood floors and a gas logs fireplace. 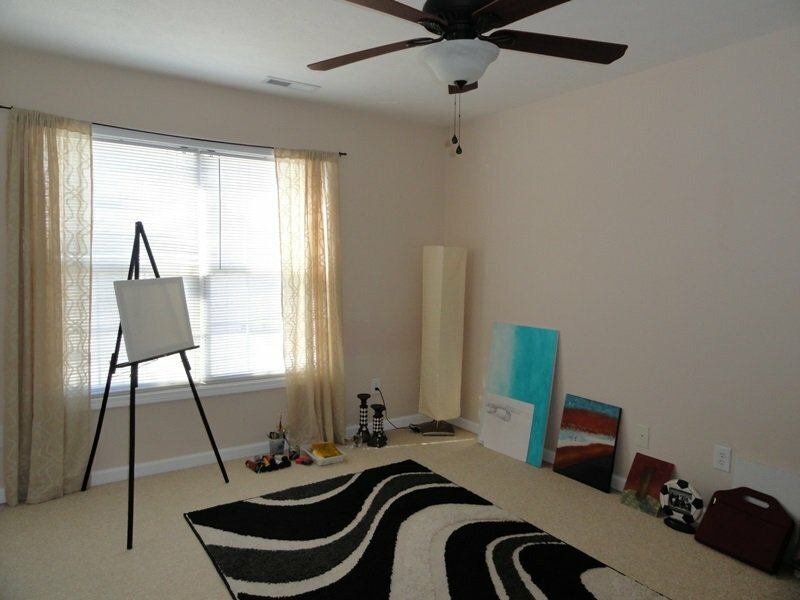 Located off of the living room is an office/den with French doors. 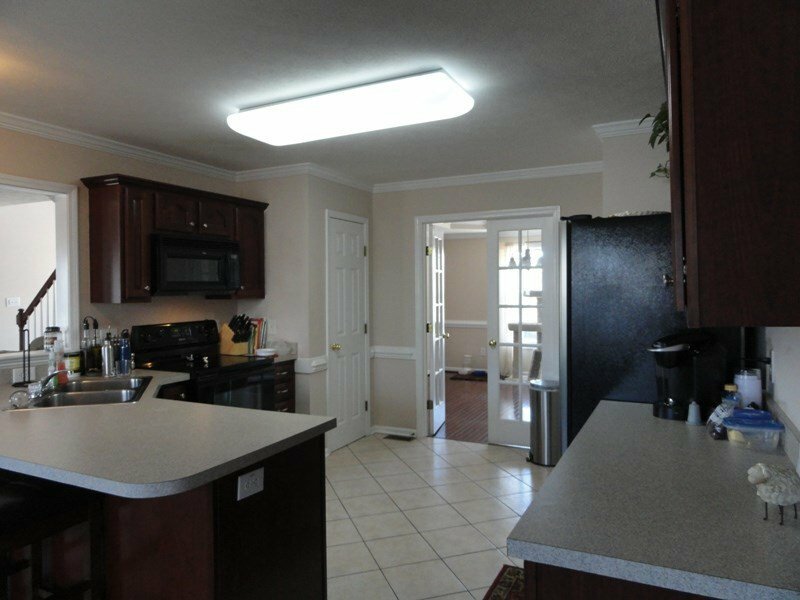 The kitchen has ceramic tile floors, a breakfast bar and a breakfast area. 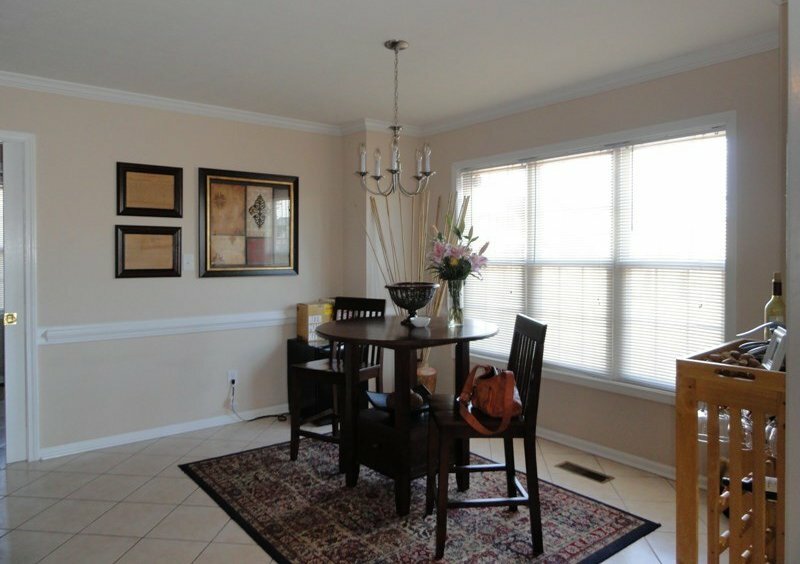 The formal dining room has French doors as well as a tray ceiling. 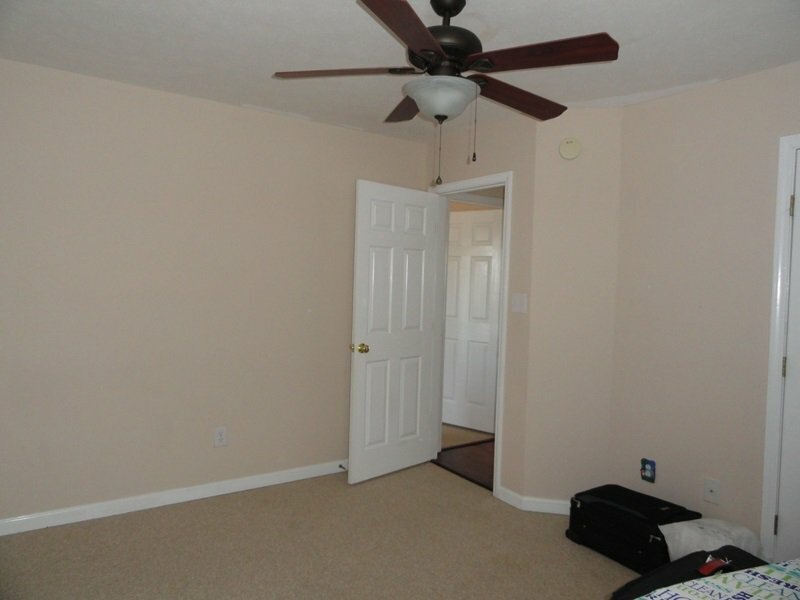 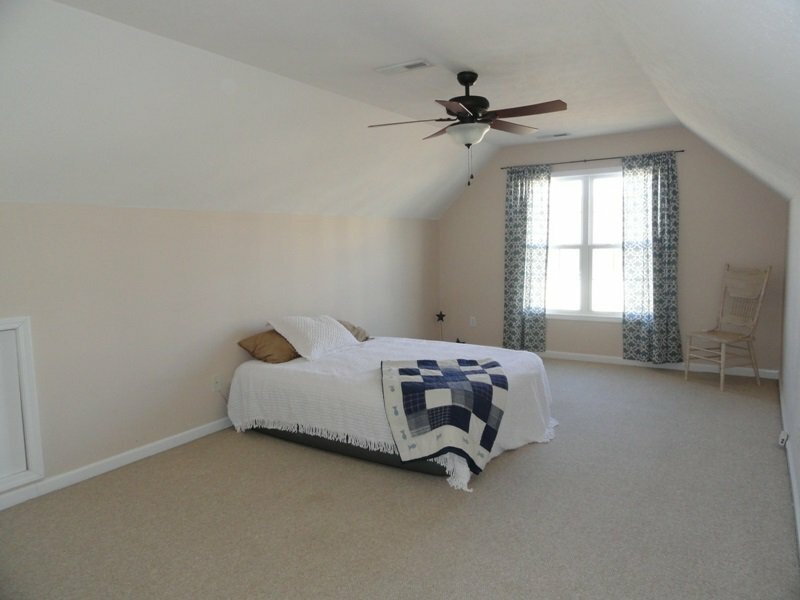 Upstairs, the master suite has vaulted ceilings and a large walk in closet. 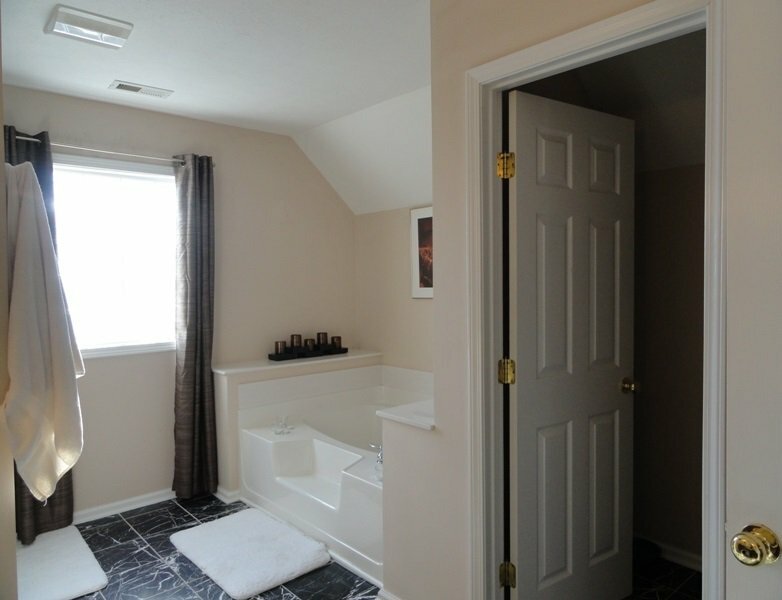 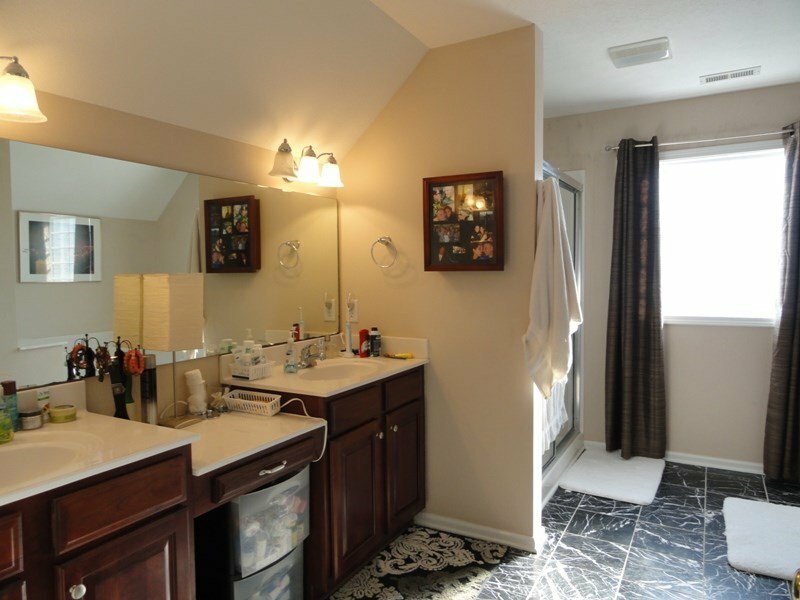 The master bath features double sinks, separate shower and garden tub. 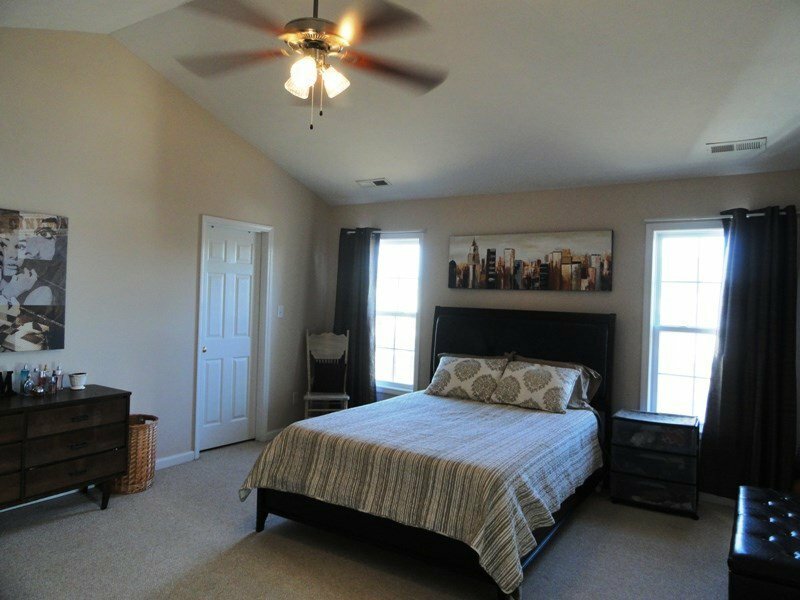 The rest of the bedrooms are a good size with an extra large 4th bedroom over the garage. 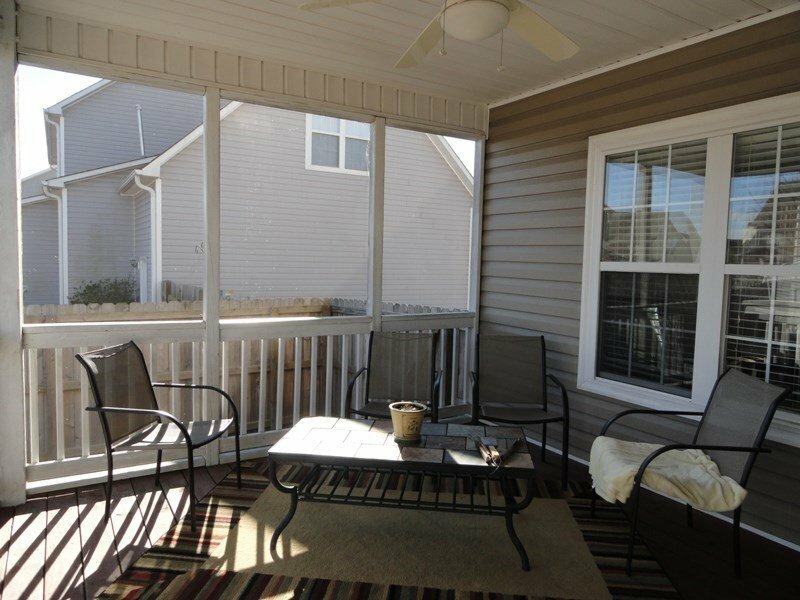 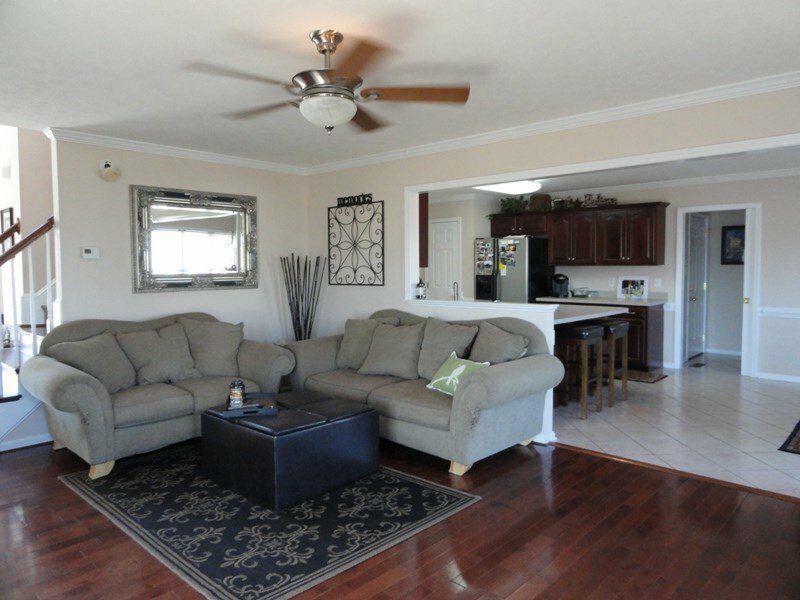 Step out the back door into a lovely screened porch overlooking the privacy fenced back yard. 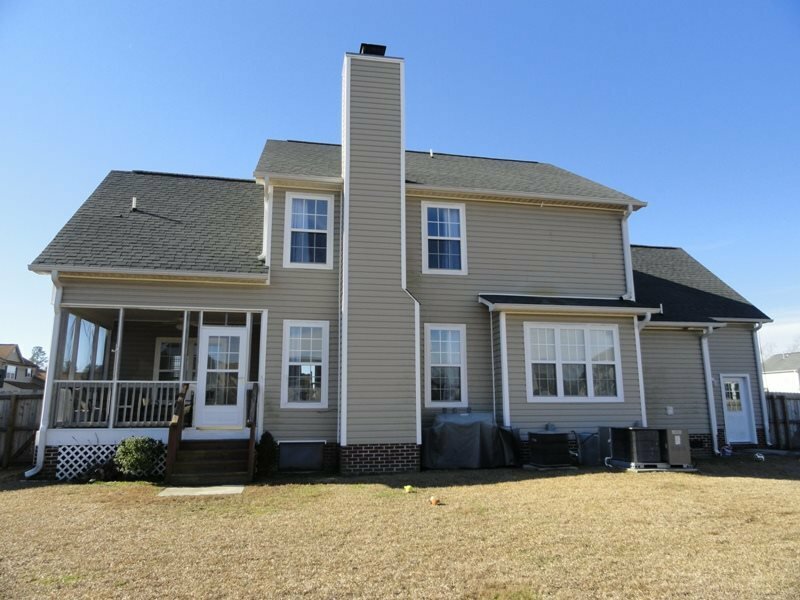 Listing courtesy of Century 21 Champion Real Estate.